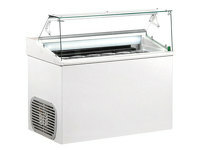 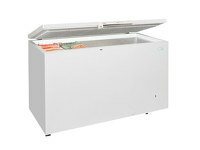 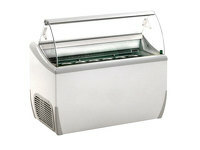 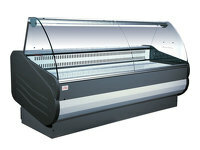 The Lowe Milan 150 Refrigerated Serve Over Counter could complete your shopfront. 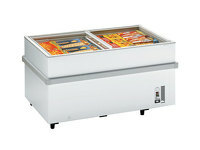 Being attractive and stylish, this slimline refrigerated food counter will provide your retail space with that perfect finish. 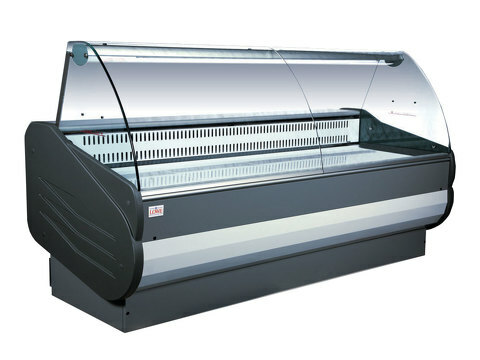 Serve Over Display Counters increase sales by teasing the customer into buying, by litreally putting your quality produce on display in your very own refrigerated shop window. 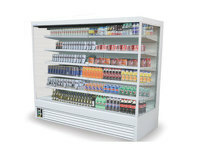 Handy for both their storage and display spaces, these reliable and durable pieces of equipment have proved successful for many retail outlets in the past.